One of the more underrated and occasionally much maligned, outside of those that know, musicians of our time was the keyboard genius Keith Emerson. From being at the very onset of British psychedelia with The Nice and progressive rock with E.L.P., Emerson was both an innovator of new music and interpreter of more traditional and classical works; bringing those works up to date and opening the eyes and ears of multiple generations of listeners and musicians to the possibilities of truly clever brilliantly played music. Emerson was able to create work that kept alive amazing composers such as Mussorgsky, Bernstein and Copeland and introduced them to new and receptive audiences. 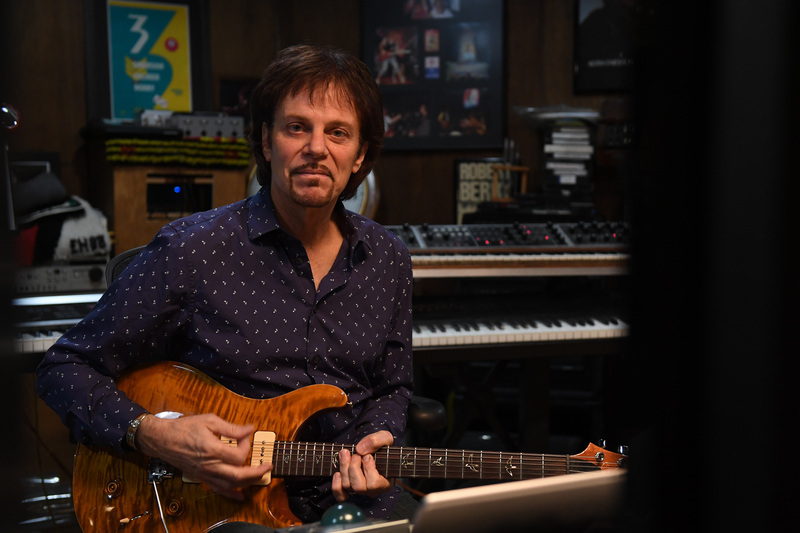 Keith was also a prolific writer, performer and musician that led him, in the late 1980’s, along with Carl Palmer, to work with another musician with a prodigious lust for creating music, Robert Berry. 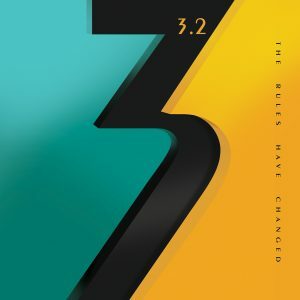 This led to a band called 3 and an album ‘To The Power Of Three.’ Despite the critical acclaim the band went their own ways before, in 2015, Emerson and Berry came together again and began to create new music for a reboot of the 3 project, to be known as 3.2. In 2016 tragedy struck, however, as Keith took his own life at his home in California. No-one can truly say for why he took this tragic step, but, from interviews with his partner, Mari Kawaguchi, the doubts he was having (with all the criticism he was receiving) about his ability to play and perform at the high standards which he set himself was, obviously, weighing heavily on his mind. But what is for sure, is that his untimely death left a hole in the musical world and for Berry not only that, but also a body of work for which a decision was to be made on what to do with it. 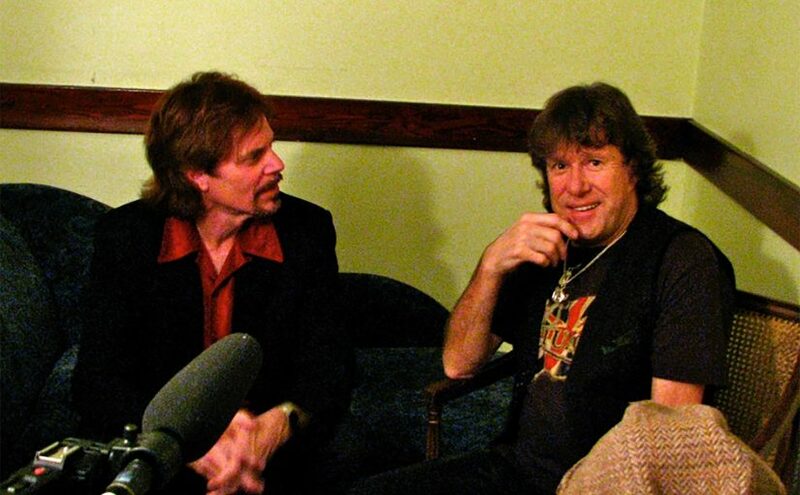 Thankfully Berry, after a long period of contemplation and grieving, was able to take the snippets of melodies recorded over the telephone, the arrangements written and shared between them, and to put them together not only in tribute to, but also a celebration of Keith Emerson’s life and music. The first thing to say is that this is a ‘proper’ album. It isn’t scratchy recordings or half formed demo’s put out to ‘cash in’ on an artists demise; it isn’t the hackneyed old cliche ‘great career move’, it is a proper album of eight great songs put out with Keith Emerson’s artistic aura breathing through every chord, bar and note. Robert Berry has crafted an album that reads like a love letter to the unique talent that was Keith Emerson. It is full of the trademark keyboard organ sound that marks out a Nice or E.L.P. recording; there’s more than a passing note to The Nice’s version of ‘America’ throughout, there are moments of classical virtuoso playing. I’d say there is (if I wasn’t as cynical a disbeliever as I am) a guiding hand from another place directing the music and production along. Is the spirit of Keith Emerson on this album? well I should say so. This comes, though, as much from the playing and production of Berry who, obviously, through his friendship and working relationship, has an understanding of where he would have taken this in partnership with Keith, had he been with us all still. This is the great beauty of the album, with production very much in the polished school of late 80’s progressiveness, the sound gives an evocative feel both looking back at a time when Berry and Emerson first worked together and while looking forward to create a fitting end to the career of Keith Emerson. If, as it has been suggested, Keith was struggling to keep going not knowing whether he would be able to produce and perform work at the standards he set and expected of himself, this album should have proven to him those doubts were unfounded. 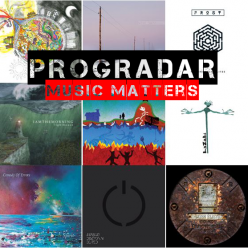 However, as this album now marks the end of Emerson’s prolific career, it stands as a fitting tribute to and celebration of one of progressive music’s very best exponents, innovators and performers. Wherever Keith Emerson is looking down from, he should be very happy with this work. The fact he is alive and brilliant in this album should also be of great comfort for those of us who loved his music, and, for that reason alone, Robert Berry should be both applauded for and proud of bringing this work to fruition.